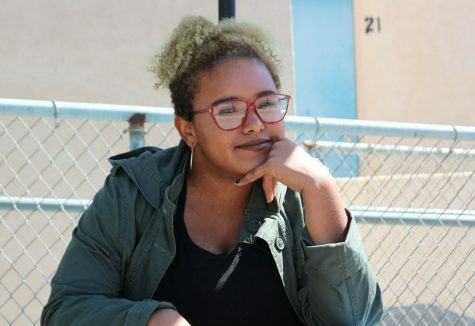 Tahra Hunter has been on the Pearl Post for three years and is now the Online Editor-In-Chief. Tahra started as a staff writer, sports editor and then managing editor. Her hope for the website this year is to earn a pacemaker award and have a successful redesign of the newspaper. She was once part of the top five U.S girl lacrosse goalies in her 2015-2016 season after only playing for two years. Her favorite show is Supernatural and can’t wait to watch season 11 on Netflix. If you would like to contact Tahra you can on her twitter @edinbry.